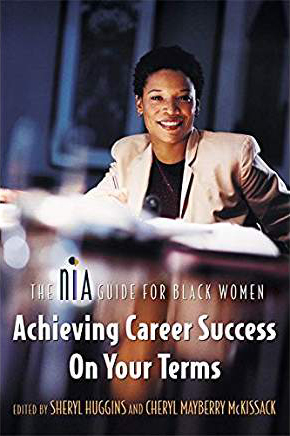 The Nia Guides for Black Women was a three-volume series of books written for women balancing life, work and choosing wellness as a lifestyle. When I co-wrote this series, I was running one of the largest online consumer research panel at Nia Enterprises LLC. I was delivering marketing insights via digital comparative research on the unique needs and purchasing preferences of black women.